As headteacher I would like to welcome you to our new website. I have been very fortunate to work at the school since beginning my teaching career and have an extensive knowledge and understanding of the unique characteristics of this wonderful school. I started my role as headteacher in September 2013. 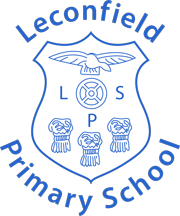 At Leconfield we offer a creative, active and enriching curriculum in a warm and positive environment. We enable children to reach their potential and ensure that their experiences will prepare them for the future. We believe that learning should be fun and we aim to give our children memorable and inspiring learning opportunities. 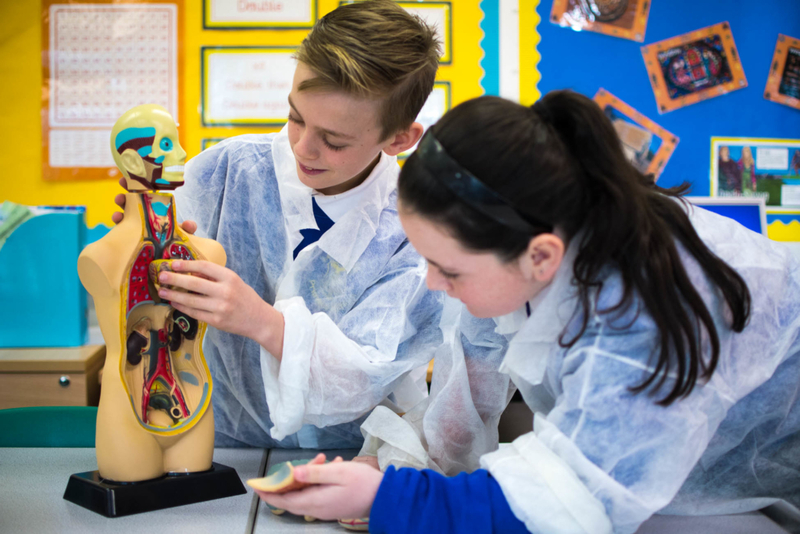 It is important to us that we ‘take the time to seek out children’s talents and offer each of them life enriching and life enhancing experiences which have the potential to change their lives forever.’ Ofsted 2013. We are delighted that you are considering becoming part of our school family. This prospectus aims to give you a brief insight into our school, our activities and our philosophy and I hope you find it useful. This prospectus cannot take the place of experiencing everything our school has to offer first hand and visits to the school are always welcome.